Need some ideas for #Halloween activities for kids? Getting kids active especially during semestral break is challenging. Of course, the usual Trick or Treat is the top activity this season but that’s only for a day. How about the rest of the season? Here are easy and fun #activities for kids to do this season. Decorate “Halloween Pumpkin Pots” or print out the “Kids Halloween Activity Book” which is jam-packed with puzzles and mind games. Gather some friends, have a spooky party and play some fun games like “Walk on the Witches Hat” or “Pin the Wart on the Witch” and serve up a “Radioactive Punch.” In short, have a blast! Planning a Halloween party or just some spooky family time? 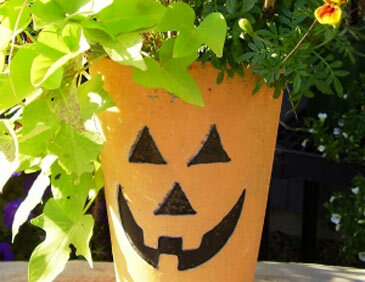 Our top ten #Halloween activities are fun for all ages. Gather your kids and their friends to keep them entertained and spooked this Halloween season!